Thailand is known to be the ‘Vegas of the East’. Thailand is one of the most sought after countries and is an ideal choice when it comes to honeymoon couples. Whether you are an adventure loving couple or the ones who just want to feel loved in the serenity of nature, Thailand can cater all. There are more than 15 destinations in Thailand itself which can make a perfect getaway for the honeymoon couples. 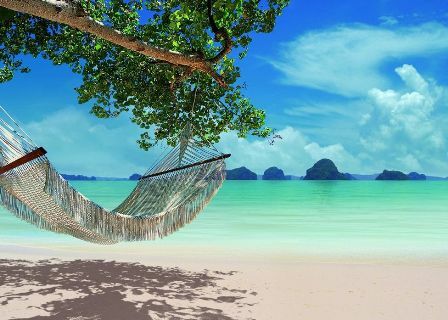 Let us explore the 12 best honeymoon places in Thailand that will prove to be a value for money. People have ideas about having an ideal honeymoon in places like Switzerland and Paris,and they often tend to neglect Thailand. 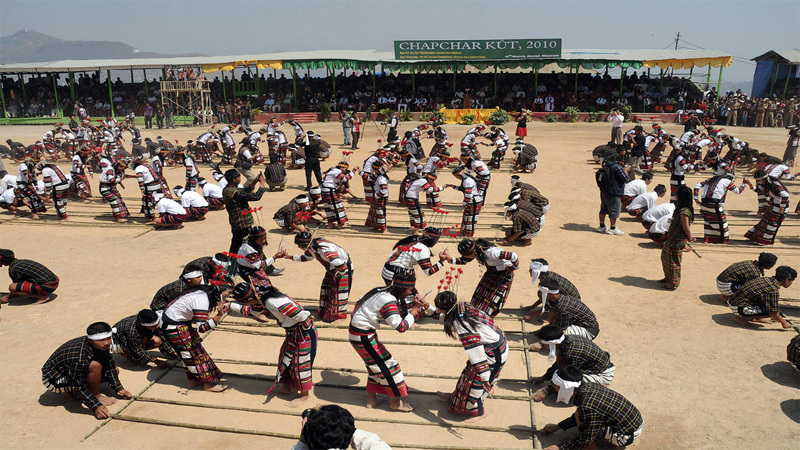 The Southeast Asian nation is known to be stable economically and is rich with culture and heritage. The best part about Thailand is the hospitality with which they welcome outsiders. The couples can choose if they want to be in the big city, in the remote mountains or spend quiet time in the beaches alone. 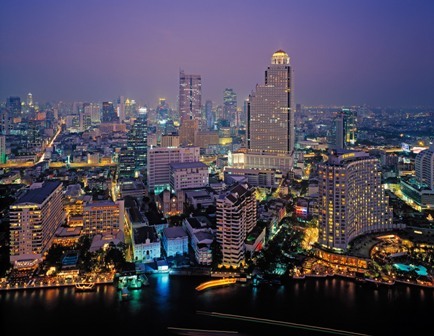 Bangkok is Thailand’s capital city. There are many places to visit like the sophisticated hotels, downtown skyscrapers and the numerous Buddhist Temples which makes it one of the best place to stay in Thailand for honeymoon. The museums, art, culture and lovely food, especially on the streets. 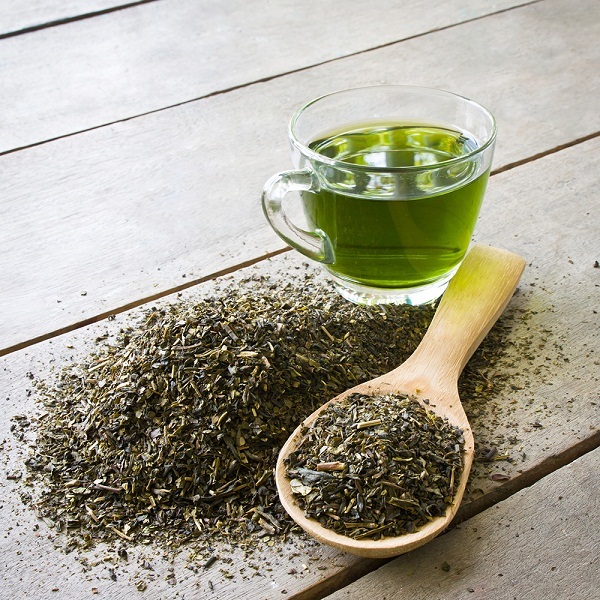 There are good places for spas and massages in Bangkok where couples can go to rejuvenate themselves. It is also an ideal place for disco freaks. The couples who like to party hard can have some really good time, in the nightlife. From the rest of Thailand and countries like Malaysia, Laos and Cambodia you can reach Bangkok easily on the train. Late November and early December are considered as the best time to Visit Bangkok for Honeymoon. It would not make a huge difference in travelling in the other months as well but September and October being the rainiest months in Thailand should be avoided. 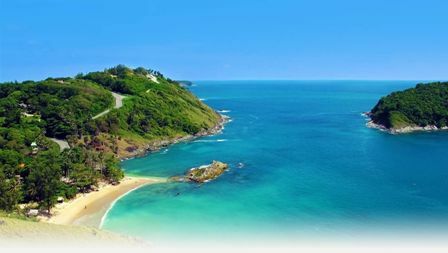 Phuket had been badly damaged during the Tsunami in 2004, but they have developed themselves and have the warmest welcomes tourists and couples who come from all over the world. It is one of the best city in Thailand for honeymoon. 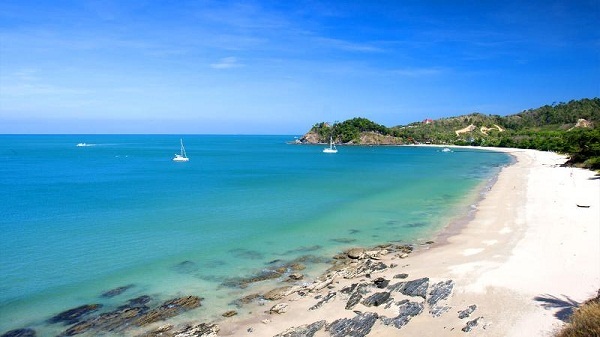 It is lined with numerous beaches and is the most expensive place to stay in Thailand. Phuket doesn’t give you private and secluded time unless it’s a 5-star hotel, but the resorts by the beaches can be romantic. It is a great spot for rock climbing, surfing, and riding on elephants; the couples just can’t get bored. Chiang Mai is a big city and with contrast from Bangkok or Phuket, it has very less crowded and hence one of the best place to visit in Thailand for honeymoon. It is extremely safe,and so couples need not worry if they are planning for their honeymoon here. And it is famous for spas and even provides ‘healing’ Thai massage. It has many temples to visit but what makes it ideal for a honeymoon is its quietness. Direct flight from Bangkok Airport to Chiang Mai airport. Koh Samui is Thailand’s beautiful tropical island, it is less crowded than Phuket or Bangkok, but that doesn’t affect it anyway from being a popular tourist spot. 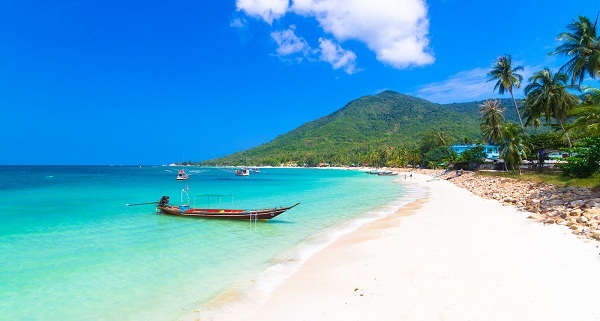 Chaweng and Lamai are two more popular beaches,and the best thing is that they are huge so couples can find their alone time, without others disturbing. KohSamui is by far the best island in Thailand for honeymoon. There are a few more beaches there,and it has a Fisherman’s Village nearby which is famous for its restaurants. Fly from Bangkok to Surat Thani and then take a ferry to Koh Samui. This option is far cheaper than flying directly to Koh Samui. Taxis don’t have a meter, and you need to bargain. Usually, they charge a fixed rate of 500 Baht. HuaHin has the world’s freshest seafood restaurants located near the oceans and has good cafes as well. There are small markets, art galleries and different shops to buy things from, plenty to do, and a fun filled nightlife. It is one of the top Honeymoon destinations in Thailand. The best way to reach Hua Hinfrom Bangkok is by rail. Daily trains run between Bangkok and Hua Hin with an average travel time of 4 hours. Hua Hin is considered safe, but one must always be alert from the pickpockets and frauds especially when travelling. 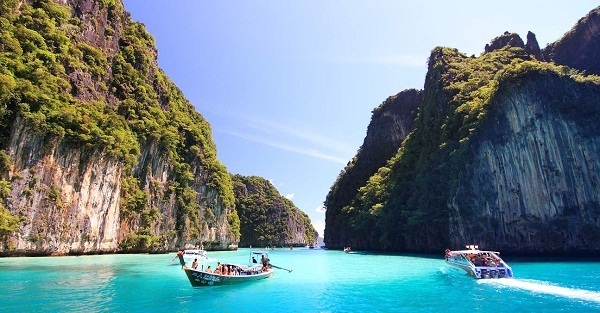 Krabi is a seaside province full of sandy beaches and crystal blue water. They are full of forests with caves, waterfalls, whatever a honeymoon couple can demand, in their romantic trip. Going for water adventures, boating, spending quiet time by the shore and, seeing the sky and water meet the horizon gives the couple some blissful memories making it one of the best honeymoon spots in Thailand. Alternatively, you can reach Krabi from Phuket in 3-4 hours bus journey. 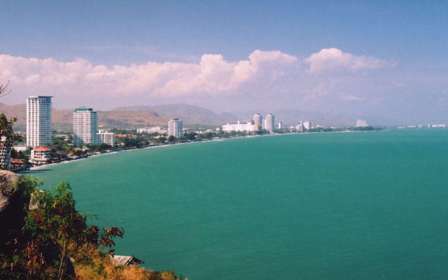 Pattaya is Asia’s premier destination for beaches. It is a lovely place for a honeymoon as it offers a lot of place for sightseeing, shopping malls, temples, hotels and definitely the nightlife. And it is the best Island in Thailand for honeymoon. It is a place where you can enjoy everything you could possibly get in Thailand. You could go scuba diving, deep fishing, surfing, paragliding and also have secluded dinners by the ocean. Pattaya airport is connected only with a handful of destinations, and the airport is also 30 km away from the main market. Alternatively travelling by road from Bangkok is much more convenient as it is just 147kms from Bangkok and a mere 2 hours drive. Pattaya is very well connected with Bangkok through the rail. 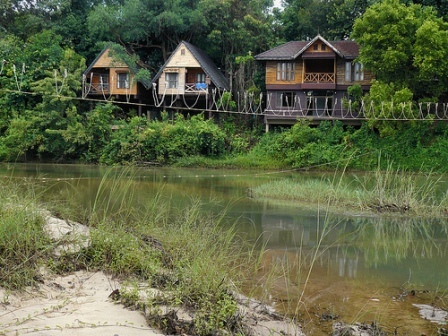 Couples can go for some adventurous time in a place called KhaoYai near Bangkok. 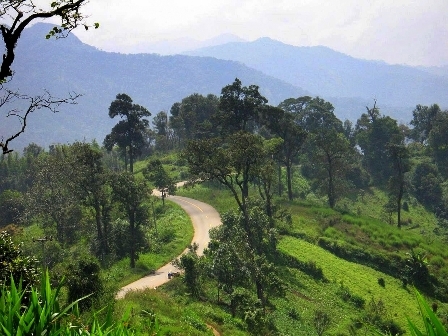 It is a rural and mountainous area with lush greenery and has the country’s national park. Couples planning to have some exotic time can enjoy camping here. If you are looking for an impeccable and best place in Thailand for Honeymoon, then this is the right destination for you. The exotic honeymoon resorts here only add to the peace, comfort and luxury any honeymooning couple could ever dream of. Out of all the wonderful places in Thailand, Koh Tao is the best Honeymoon destination in Thailand especially for the couples who long to experience the best of both the worlds. Complete your long adventurous day with a serene candlelight dinner and make some wonderful memories to cherish for life. 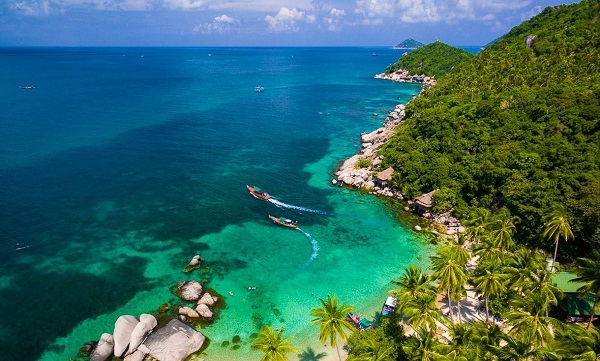 Take a flight to KohSamui and an onwards ferry to Koh Tao. 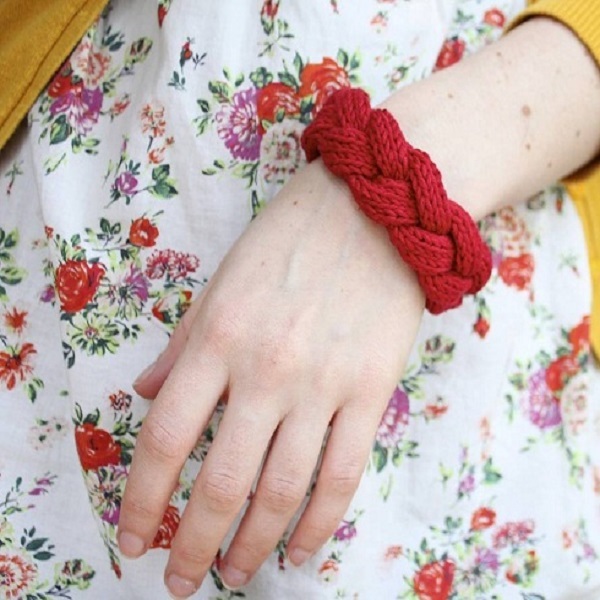 This is the most expensive but very convenient option. 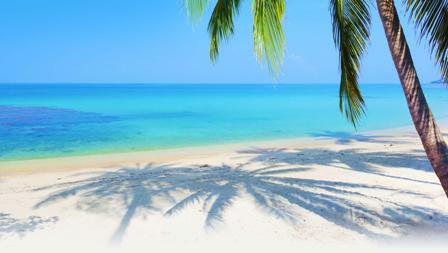 Located in the vicinity of KohSamui, this is another serene and romantic place to visit in Thailand for Honeymoon. The full moon parties and the laid back vibes of the island makes ideal for the party-loving honeymoon couples. There are chances that while searching for best places to visit in Thailand for honeymoon you might not come across KohLanta,but it is definitely one of the most fabulous places in Thailand for honeymoon. It is a large island comprising 9 small islands and is covered with endless sandy beaches, rich marine life and corals. Want to get lost with your partner then this is the place to be. Hotels might use misleading promotions faking themselves as beach front while they might not be one. So here are the 12 best honeymoon destinations in Thailand. Which one would you pick?Pack your bags and get ready to romance with your better half in the land of elephants. Share with us your favourite location in Thailand and also share our article if you found the information useful. 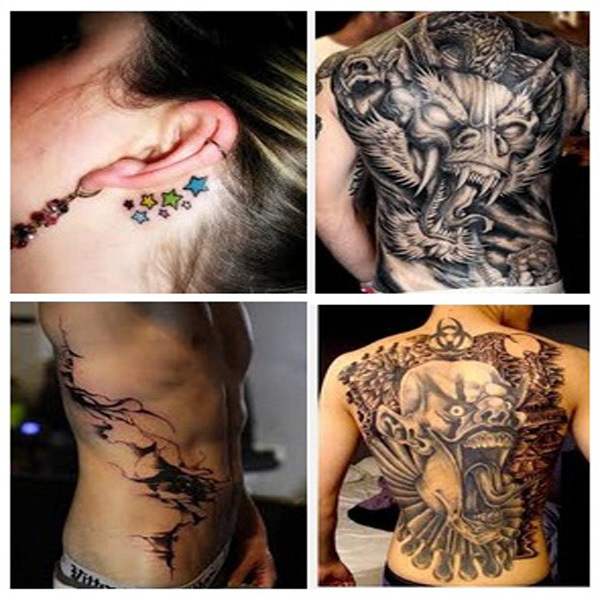 But before you leave to have a look at some commonly asked questions by the honeymoon couples. 1. Which is the best Island in Thailand for a honeymoon? Ans: Thailand is a land of Islands. But KohSamui, KohLanta and Phi Phi Islands are best for couples on honeymoon and should not be missed. These islands not only have picturesque white sand beaches but also have some wonderful resorts with world-class amenities to take care of your comfort and make your stay a memorable one. And the best of all it is well connected with other cities of Thailand. 2. Suggest Some Unique Honeymoon Ideas in Thailand? Explore Chiang Mai and have a wonderful encounter with the elephants. 3. Which Place is Best for Honeymoon in Thailand? Bangkok – For the couple on a romantic transit.